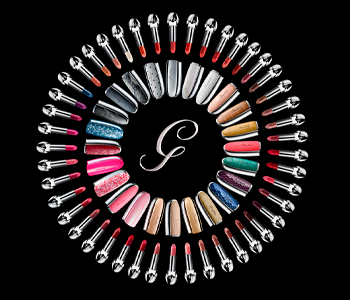 Luxurious, creative and beautiful, the GUERLAIN make-up collection has all of the tools you need for an exceptional look. From gold-infused foundations and powders to lipsticks with the most innovative packaging, GUERLAIN makeup is highly pigmented, long-wearing, and produces flawless results. Choose from a wide selection of products for the face, the lips, the eyes, and Terracotta products for the summer months.